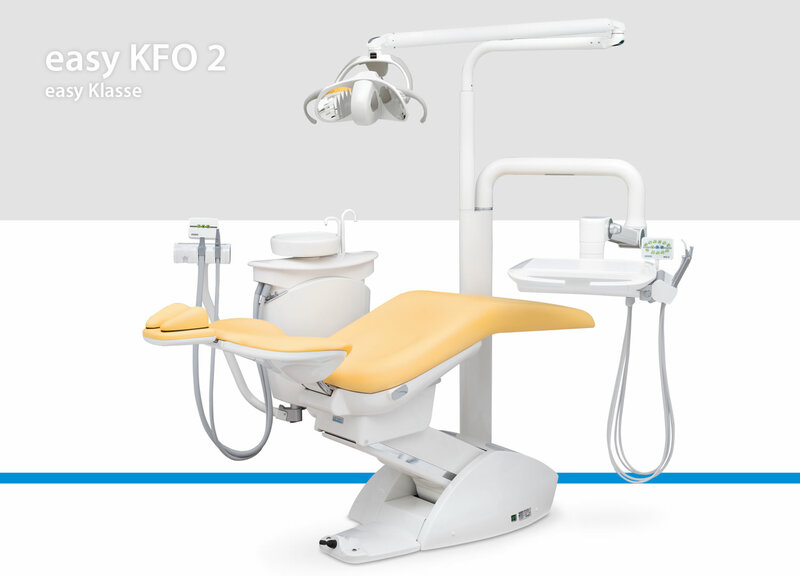 This section of our website enables you to find out about our high-quality devices and equipment, all of which are produced in our factory, and provides an overview of the technical scope of the devices. 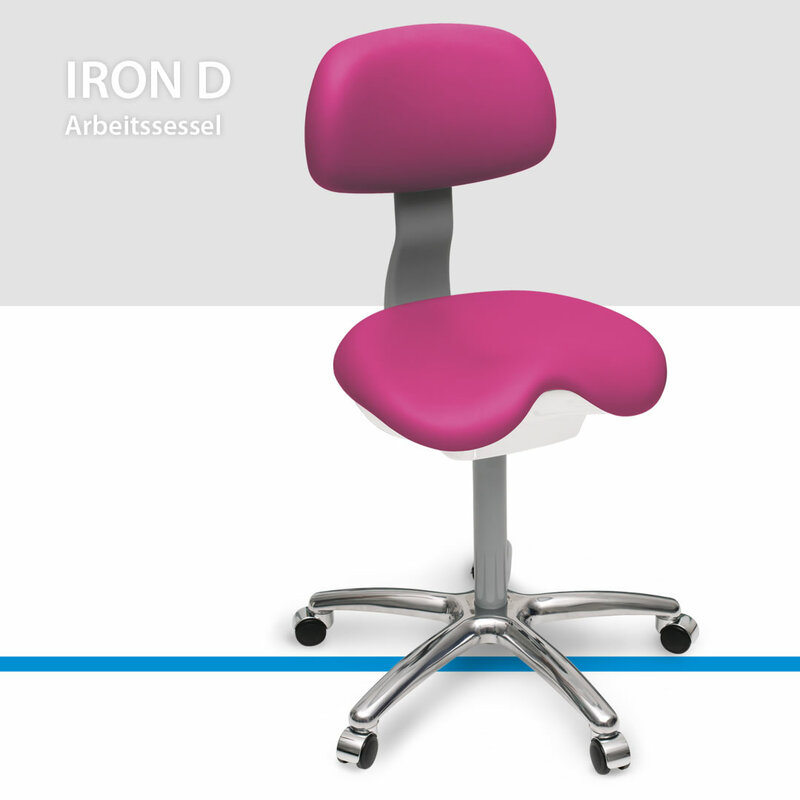 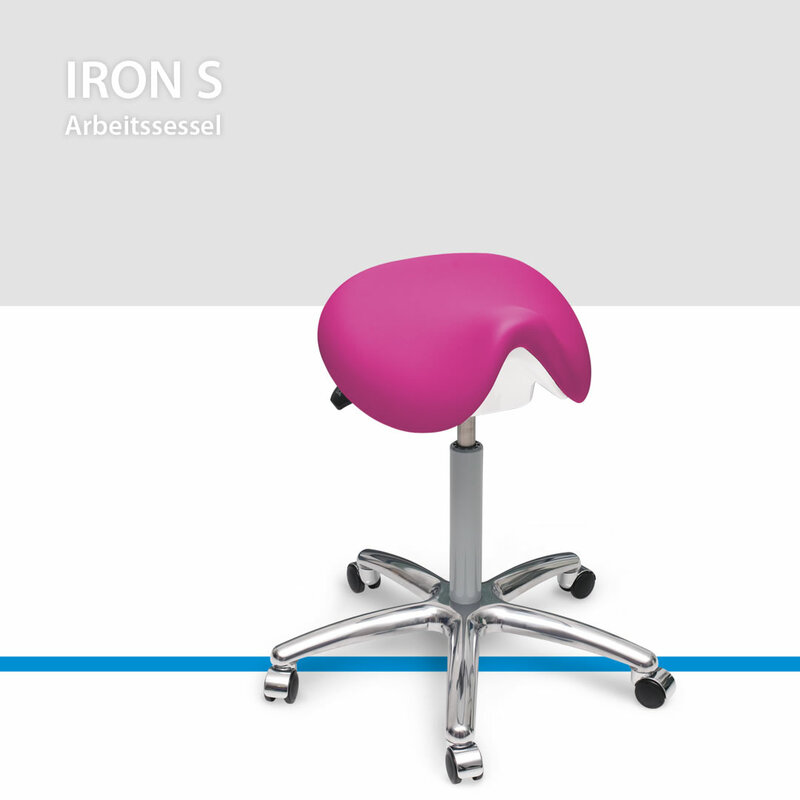 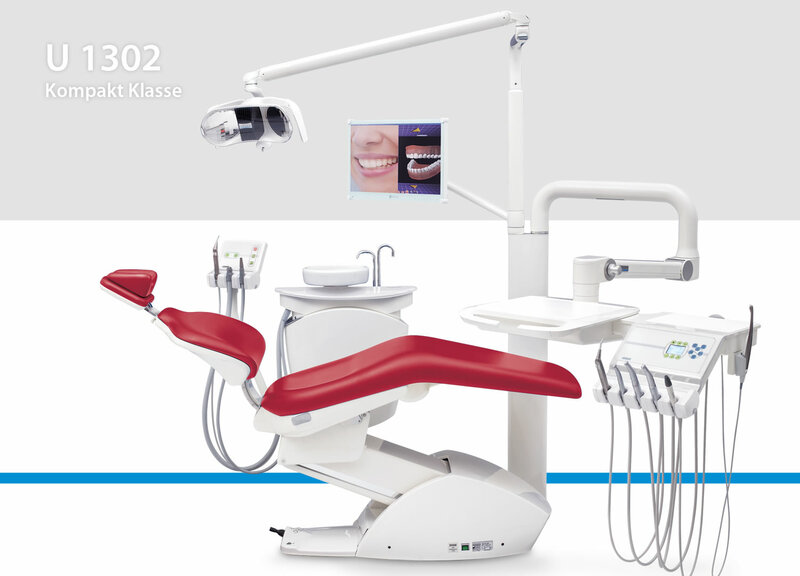 In addition to a general product overview and a quick overview of the product classes with useful additional options, we provide a breakdown based on dental application areas. 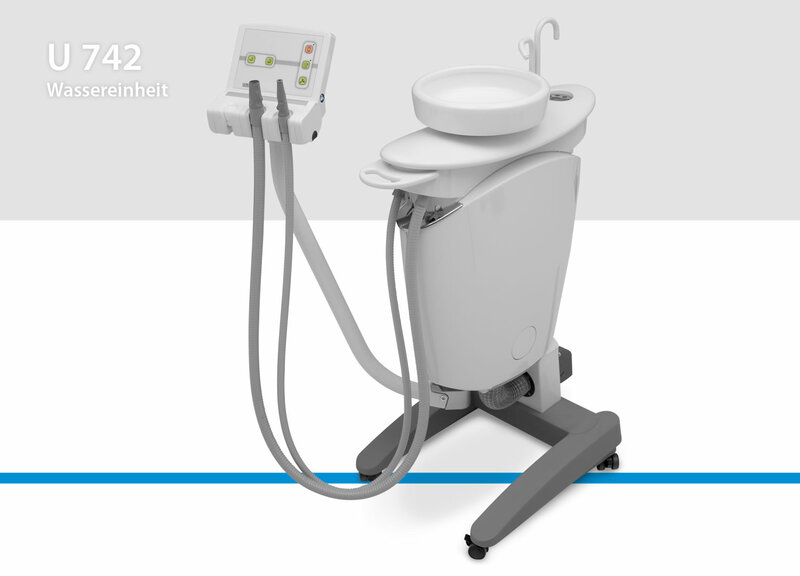 This aims to provide you with a valuable aid when looking for initial information about the treatment unit that is perfect for you. 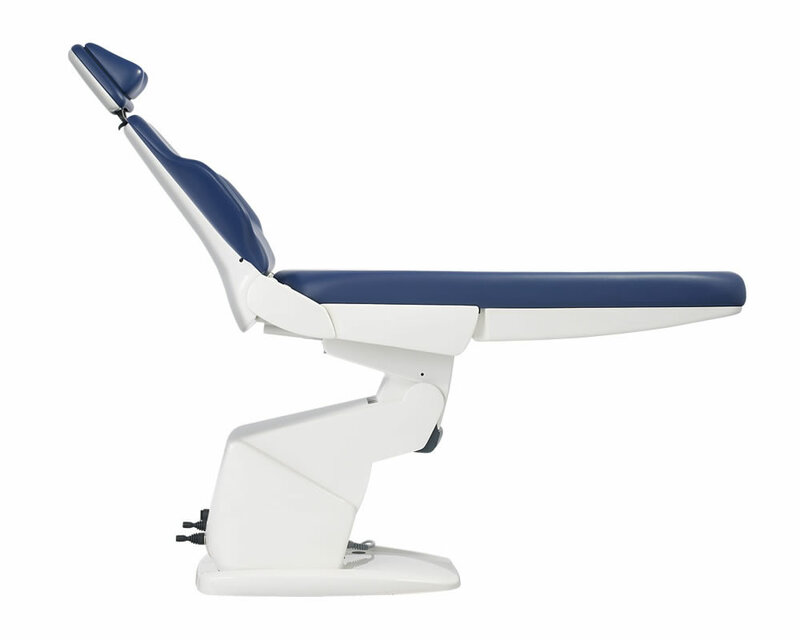 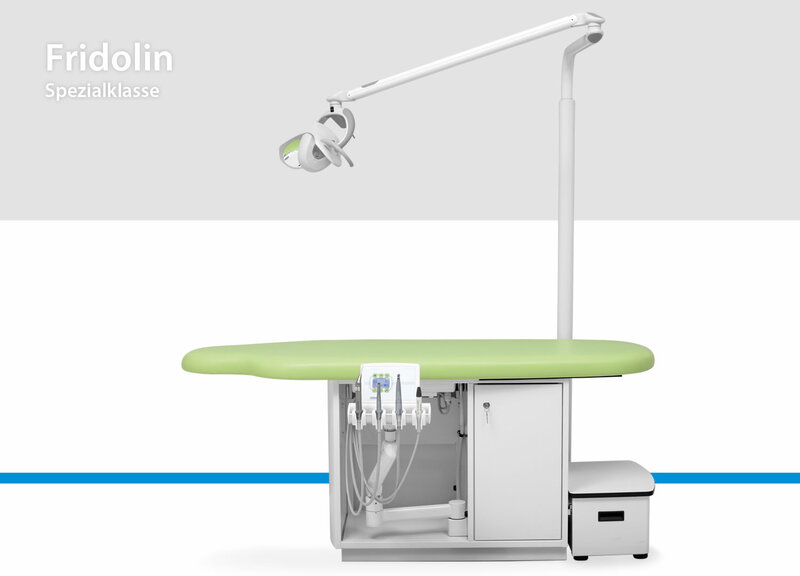 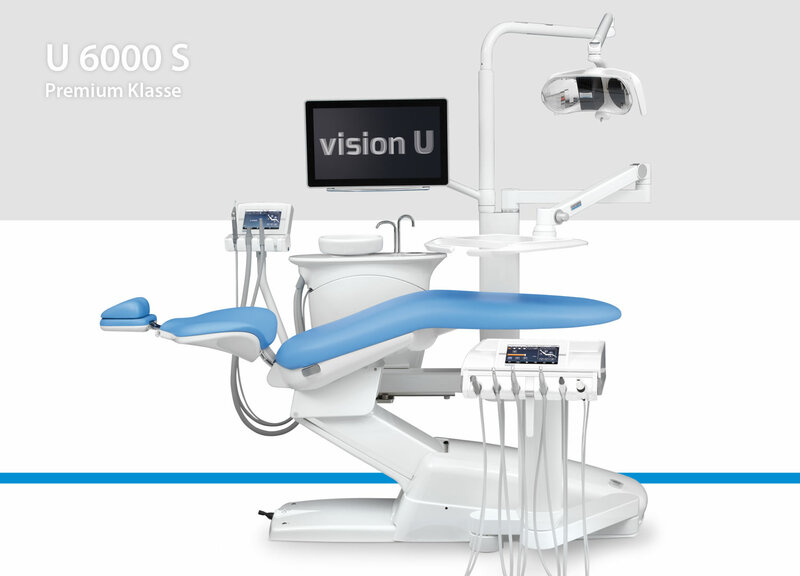 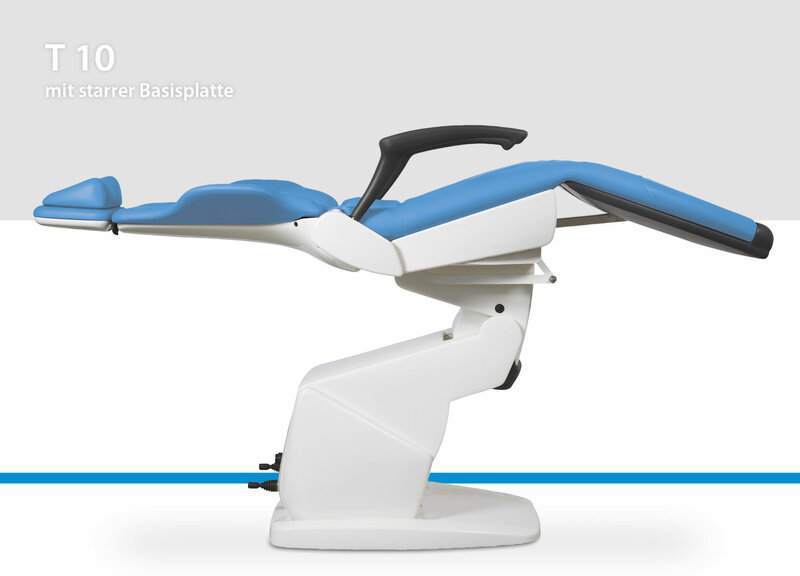 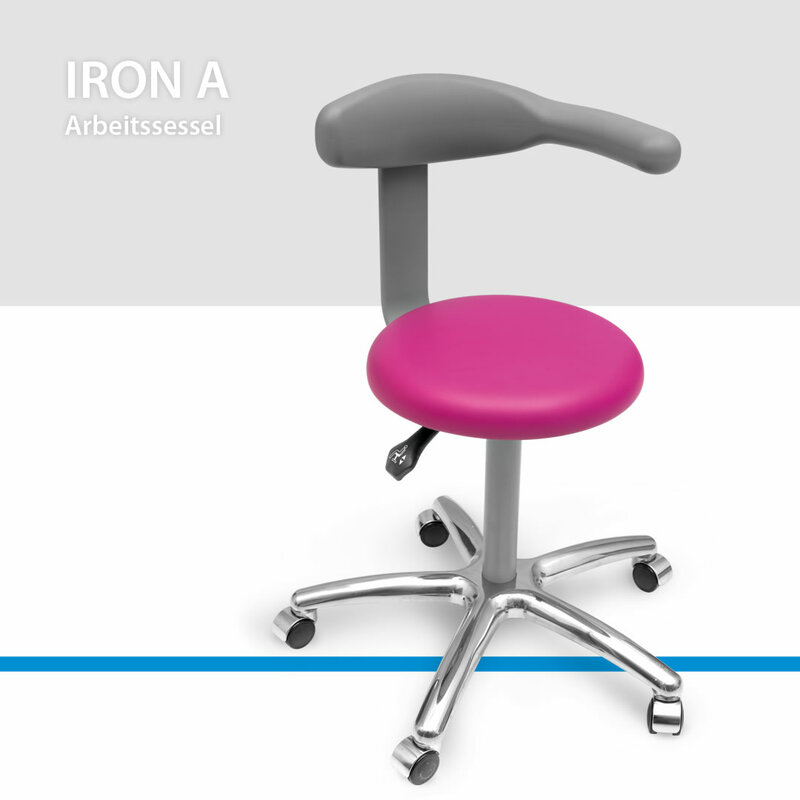 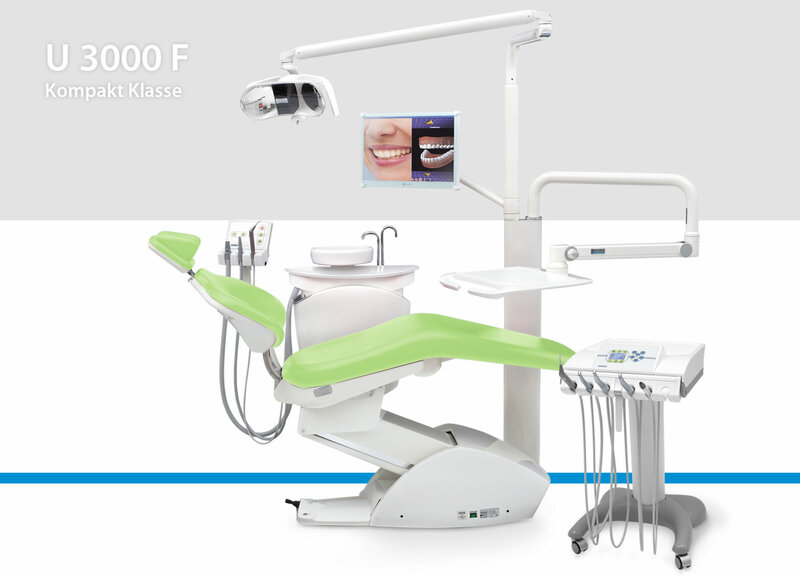 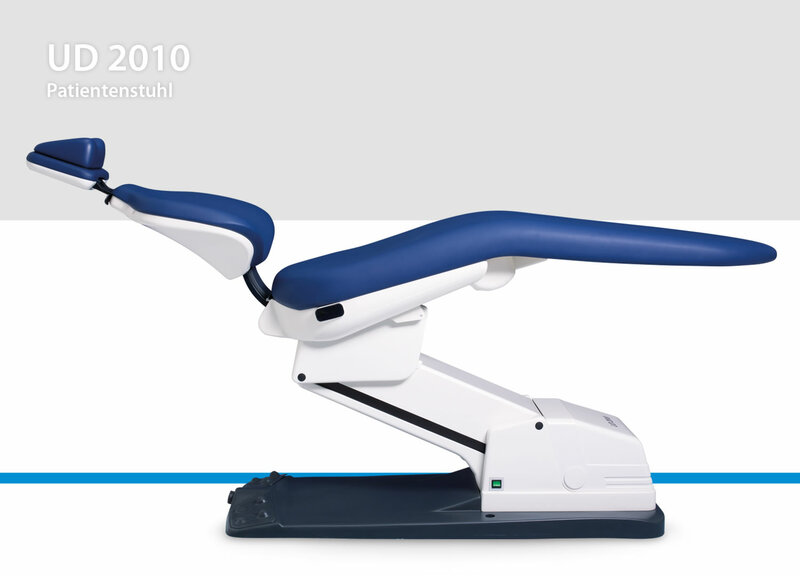 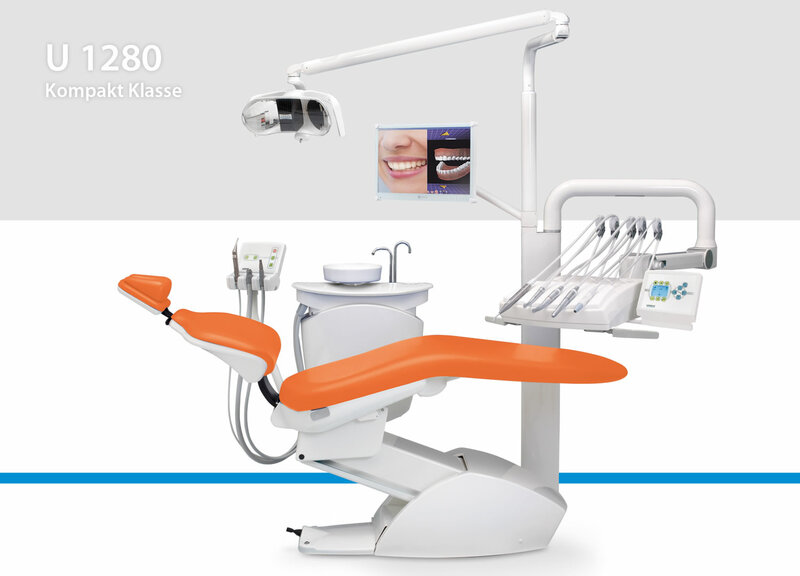 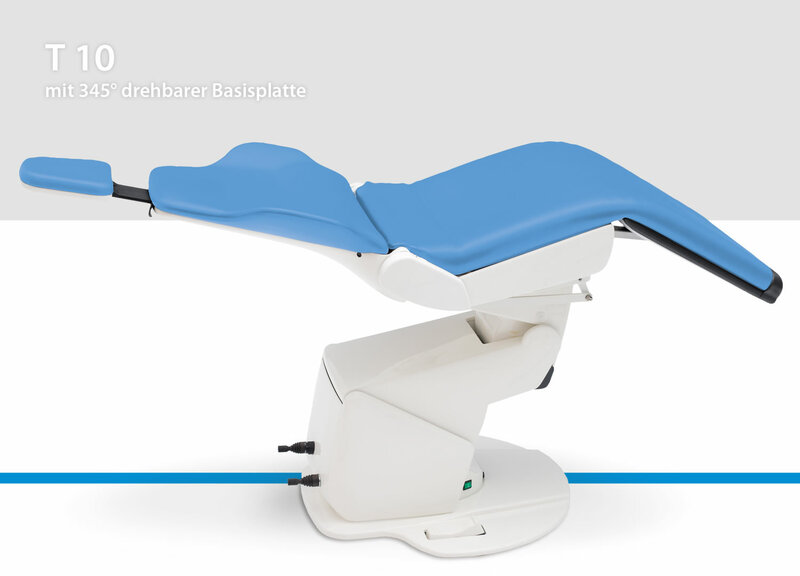 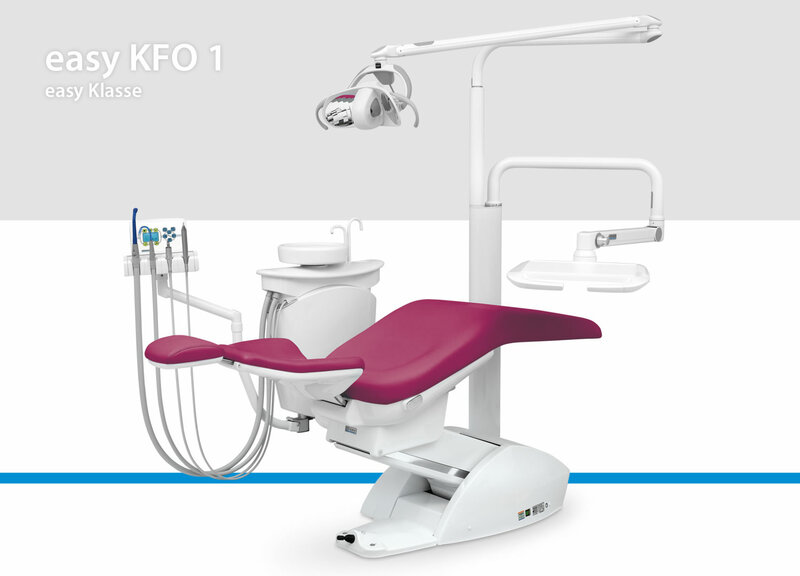 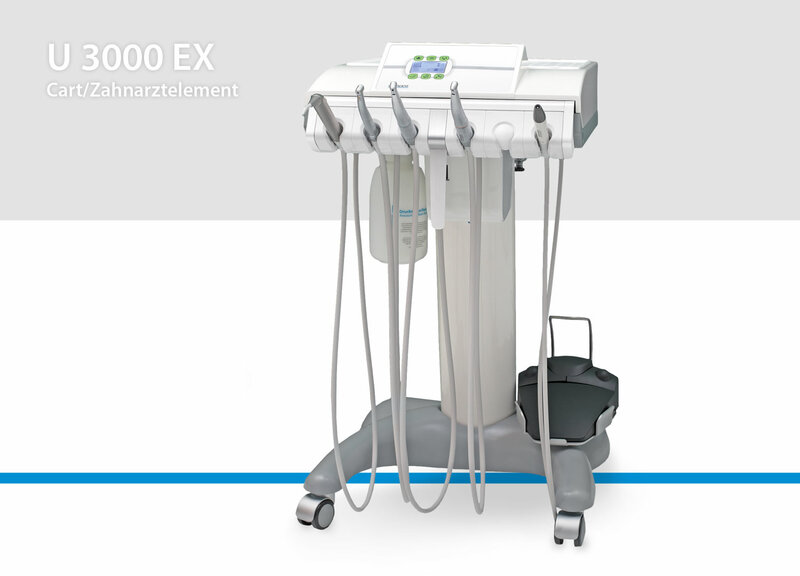 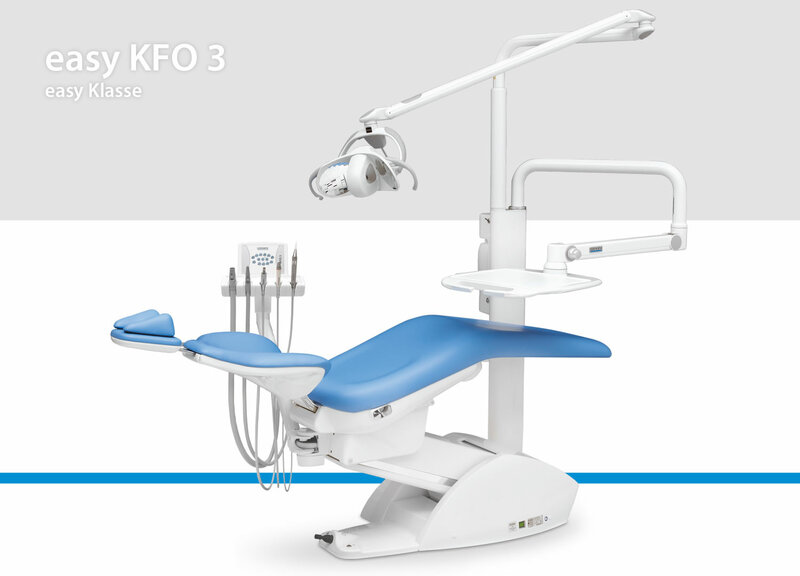 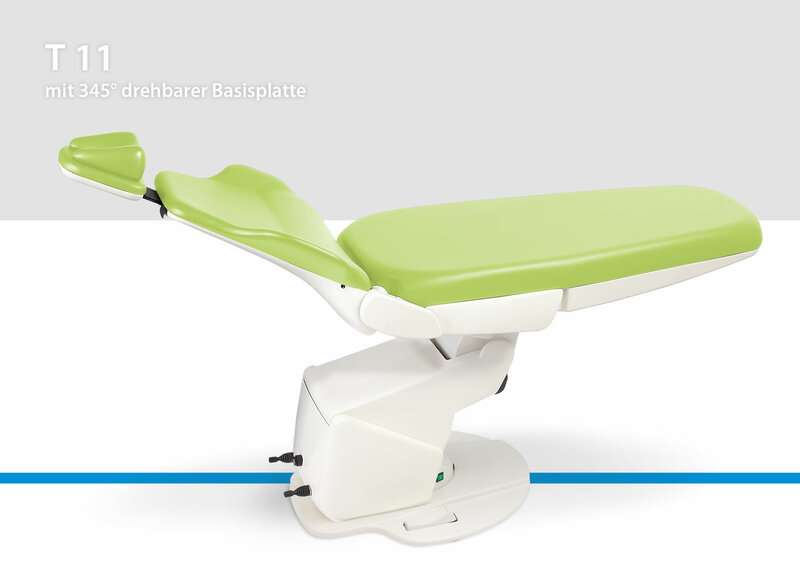 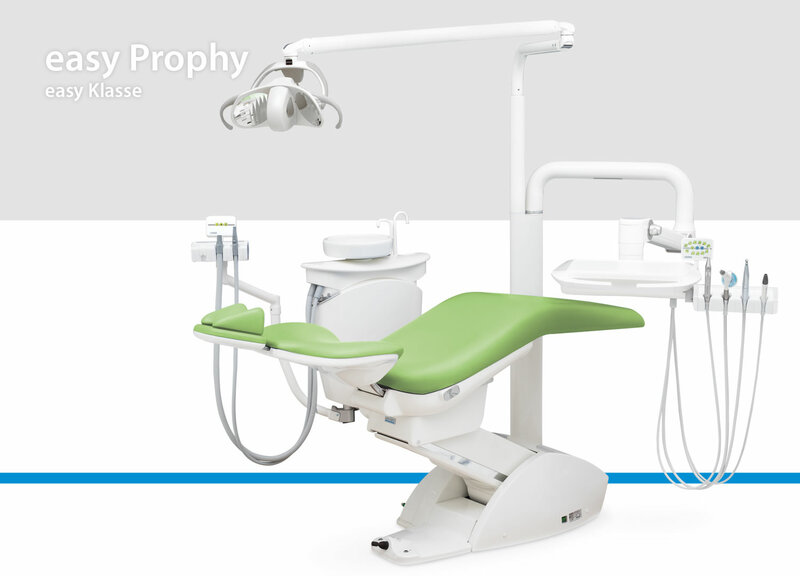 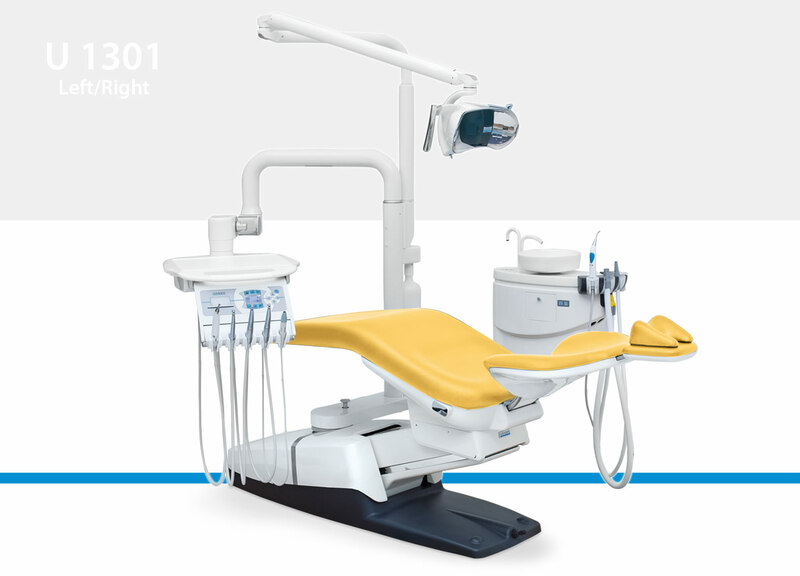 Our premium unit U 6000 is also available as a version with a mobile dental unit.